You Come to Us to Take Care of Your Oral Health. Don't Ignore Your Sleep Health! 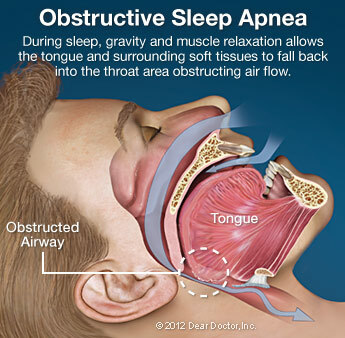 Dr. Kroepel has expanded his dental practice to include sleep heatlh care. 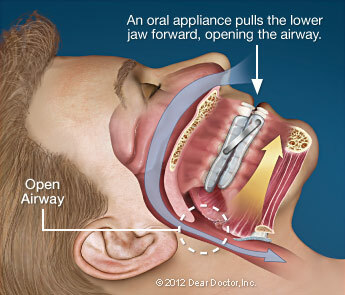 He now offers breathing screenings at no cost to the patient for those at risk. 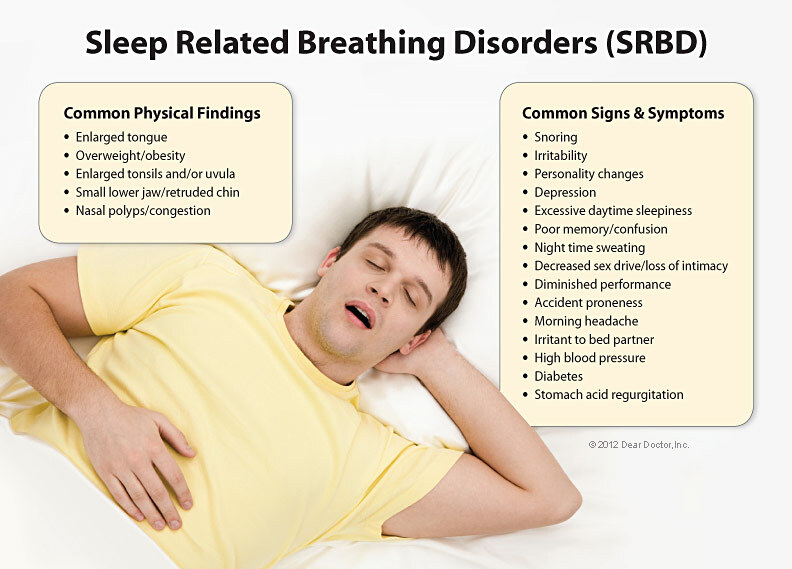 Dr. Kroepel is a member of the Dental Sleep Medicine Association and has partnered with board certifiied sleep doctors to diagnose issues when a risk is found. 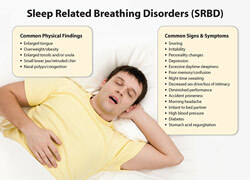 Disordered breathing during sleep is a contributing factor to serious health issues such as a stroke, high blood pressure, heart disease, depression and others as well as overall fatigue. to see how this sleep technology can help. Screenings are available in our office by appointment. We look forward to showing you how this can help your overal well-being! 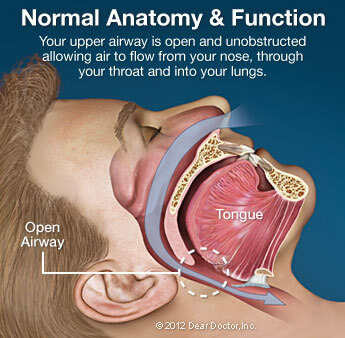 If you answsered TRUE to 2 or more of these questions, contact us now by email or by telephone for a breathing screening appointment at no cost to you. Imevbore. Please contact them through their website for more information.